Watermarking techniques can be applied in many applications, such as copyright protection, authentication, fingerprinting, and data hiding. Each different purpose of usability requires different approaches and schemes. 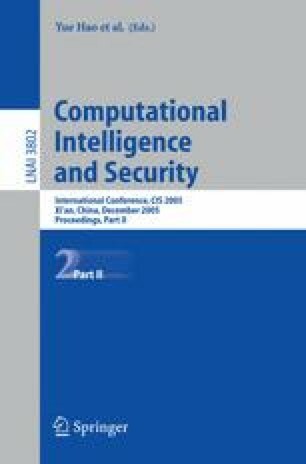 In this paper, we present the framework of combining the Advanced Encryption Standard (AES) with watermarking techniques for hiding secret information in digital images. This framework can also be customized for other type of multimedia objects.